Eloise L. Prescott M.Ac., L.Ac. Welcome to "Essence of Acupuncture", your home for alternative health services that include Acupuncture and Reiki. We offer a comprehensive array of treatments and techniques that will restore and maintain your health and well being at the highest level possible. You owe it to yourself to join us to elevate your quality of life and your vitality of spirit. Relax in our comfortable environment and listen to soft music while receiving an acupuncture treatment. Unwind, decompress and de-stress while you receive a gentle, rejuvenating and balancing reiki treatment. When the session was finished, I felt like a "thousand bucks". The next day, I felt like "a million bucks". Remarkable!!! Eloise has effectively treated my lingering symptoms... She is MAGIC!!! Eloise Prescott has been involved in Alternative Medicine and Complementary Medicine for almost three decades. She has always been interested in helping people to live a healthier lifestyle. Her patients have expressed that she is a gentle practitioner with a competent and effective approach. Her quiet and relaxing manner has enabled her clients to feel at ease with her almost immediately. The primary element of Eloise's treatment regimen is her attention to her client's sensitivities, and her instinctive concern for their dignity and peace of mind. 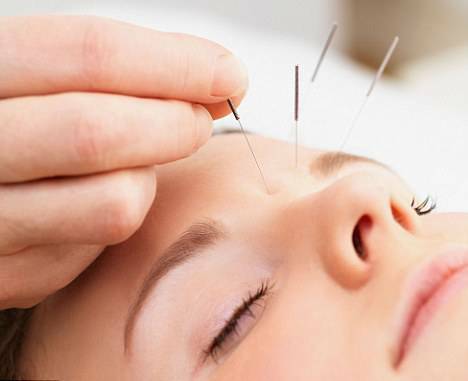 Her use of traditional Chinese Medicine, Five Element Acupuncture, Japanese Acupuncture, and Korean Four Needle Acupuncture offers her clients a full array of proven procedures and techniques that are often complemented by combinations of nutritional therapy and lifestyle upgrades. Eloise has a Master's Degree in Acupuncture Medicine that she received from the renowned Won Institute of Graduate Studies. The Won Institute provided an excellent education to her where she also studied the practice of both Meditation and Mindfulness that has prepared her to treat the whole person: body, mind, and spirit. 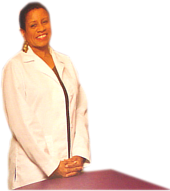 She is professionally licensed by the Board of Medicine of the Commonwealth of Pennsylvania, and is fully certified by the National Certification Commission for Acupuncture and Oriental Medicine.